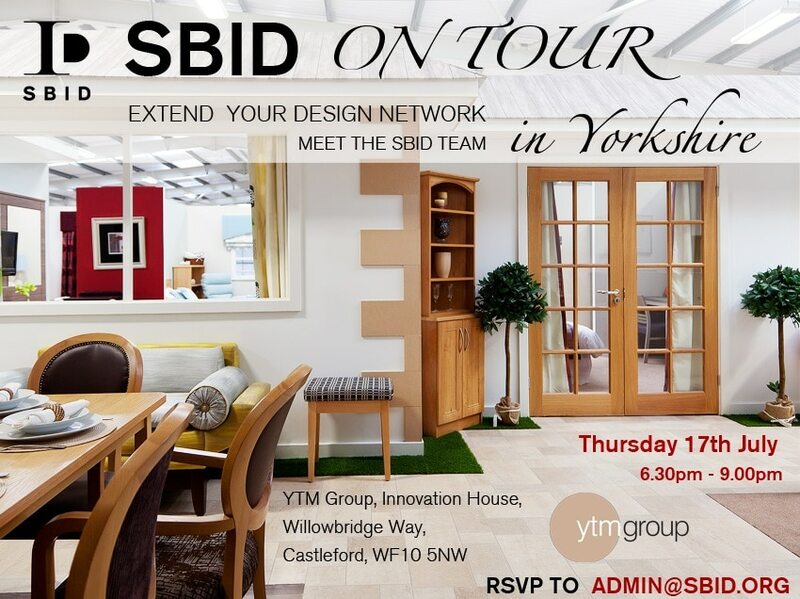 Castleford has big plans for more retail and residential developments and is in the centre of one of the busiest areas in the UK; we are very pleased that it will be the next stop for the SBID tour . Yorkshire is home to some of the world’s most creative and innovative architects, designers, retailers, manufacturers, developers and construction professionals. We would like to invite you to represent your profession and take this opportunity to meet with your design industry peers, extend your network and open up new commercial opportunities for your company.